Even if you read no further, this should convince you: Green buildings save money, starting the very first day of construction. This is true for green homes as well as sustainable office buildings, factories, churches, schools, and other structures. 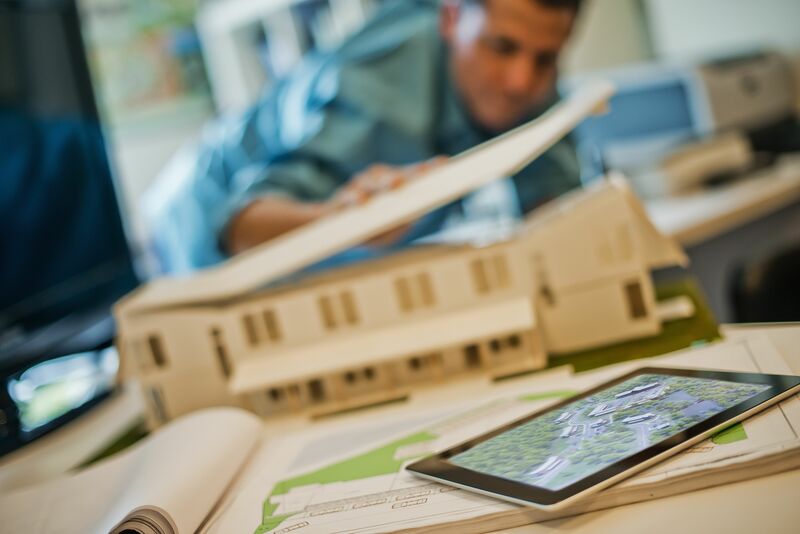 A number of studies—and common sense—indicate that building occupants who are healthy and comfortable are more productive. A study of 31 green buildings from the City of Seattle found that absenteeism was reduced by 40 percent. Another study, sponsored in part by commercial real estate giant Cushman & Wakefield, reported 30 percent fewer sick days among one company's employees and discovered a 10 percent increase in net revenue per employee in another company after each office moved to LEED-certified buildings. Companies in green offices also have an edge in attracting and retaining great employees. Sick building syndrome is a problem that has plagued homes and offices for decades and costs U.S. businesses millions of dollars each month. Green buildings, however, avoid many of these problems with healthy ventilation systems and use of non-toxic building materials. The EPA estimates that indoor air pollution may be 2 to 5 times worse, and sometimes more than 100 times worse than outdoor air quality. Of 146,400 lung cancer deaths in 1995, 21,100 were related to the radon gas that's found in many buildings. About 20 million people (and over 6 million children) suffer from asthma, which can be triggered by the indoor pollutants that are often found in non-green buildings. 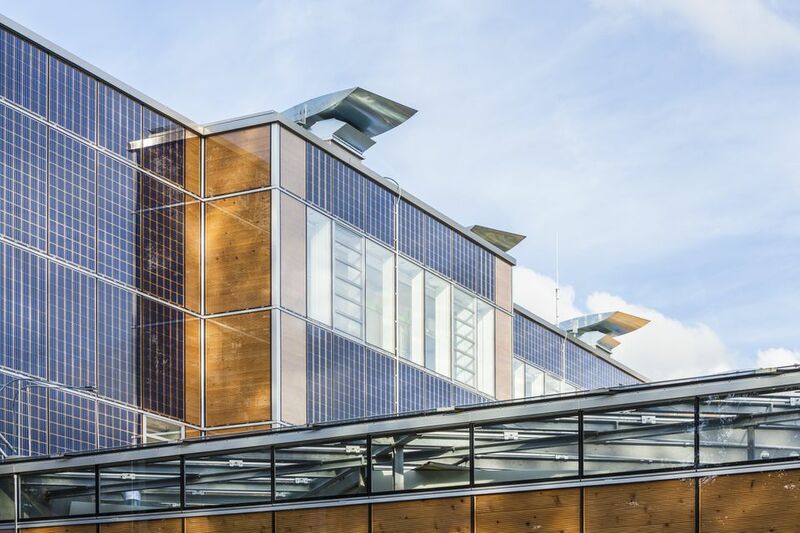 One indirect benefit to green buildings is often overlooked: reduced demand on electric, gas and water utilities means that these infrastructures can do more with less. This can result in lower municipal utility costs over the long run as utilities don't need to expand and can avoid passing those expansion costs onto utility customers. And in the case of energy-efficient net-zero buildings and zero energy homes, these buildings actually feed electricity back into the utility grid and result in no energy costs at the end of a year. Most owners of net-zero buildings actually get a check back from their energy company at the end of a year. It's hard to put a dollar-amount value on quality of life. How much, for example, would you pay to enjoy a less-stressful day, or to avoid catching the flu? When all of the aforementioned benefits to green architecture and sustainable design are added up, the enhanced lifestyles shared by all of society makes sense, both economically and environmentally. Again, as we move into an era of smarter technology and more expensive natural resources, we can't afford not to build green.